So far Jonathan Montiel has created 4 blog entries. 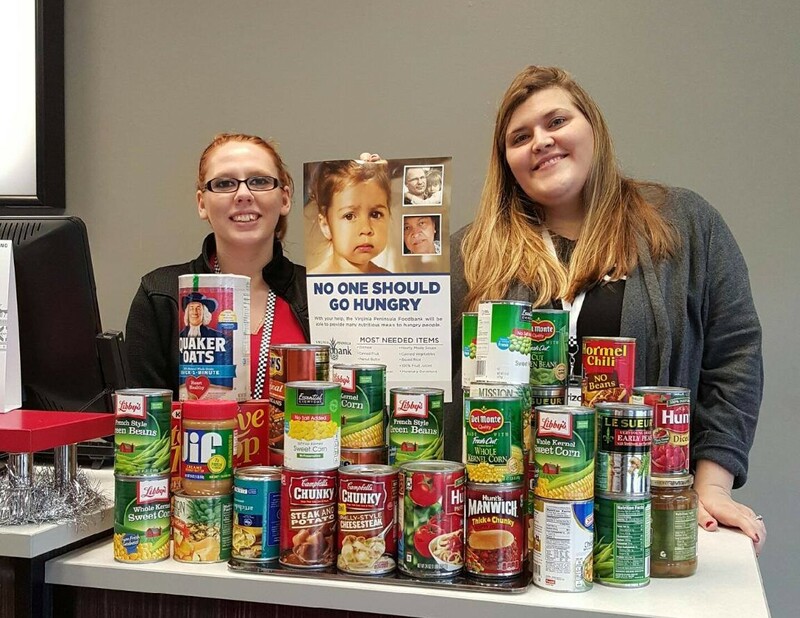 NEW Eldersburg, Maryland location is now open! 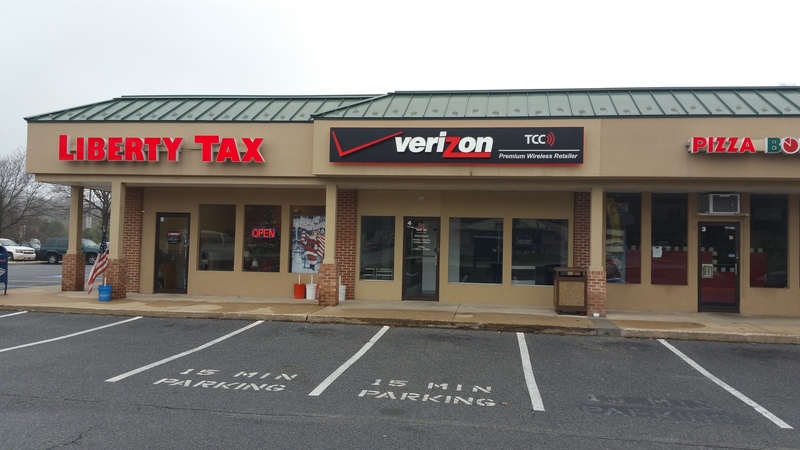 Our Eldersburg, MD Verizon location (2030 Liberty Rd) is now open! 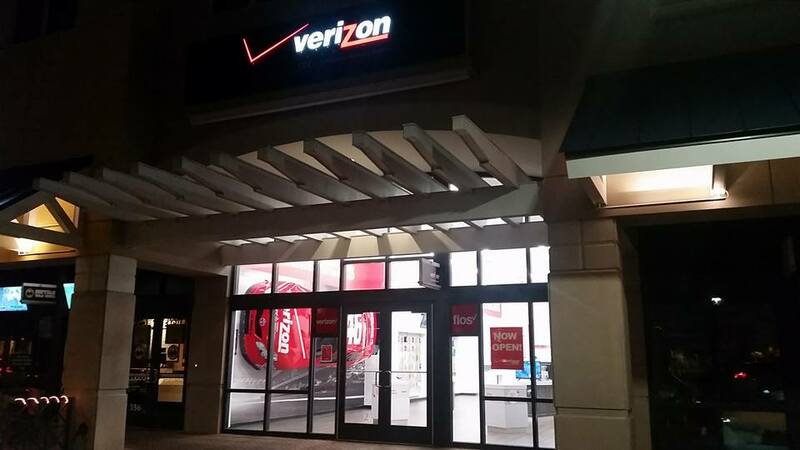 Stop by between 10am and 8pm and let our amazing staff take care of any Verizon related needs you have. Great leadership meeting today as we discussed how we can make our company a great place for our employees, our customers, and our communities. The speed everyone needs!!! Come check out our new Richmond location on John Rolfe Parkway next to Martins as it looks AMAZING!!! 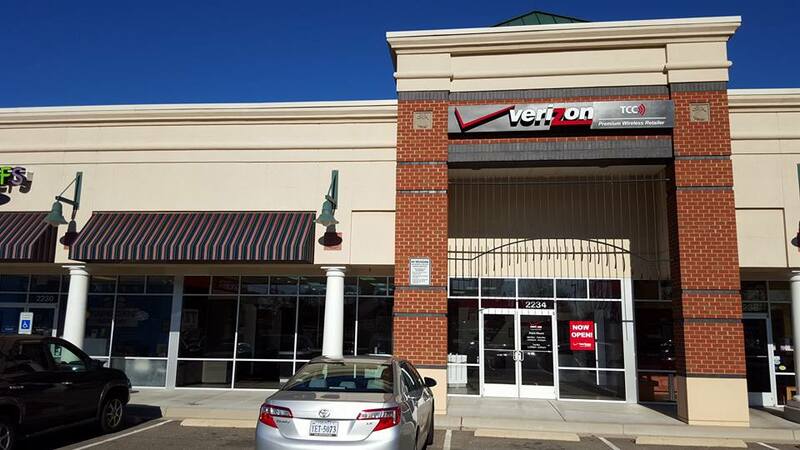 Our VA Beach, Laskin Road Store and surrounding Shops at 31 Ocean. Race in for fantastic Father’s Day deals! Race in to Buy One, Get One Free (BOGO)!